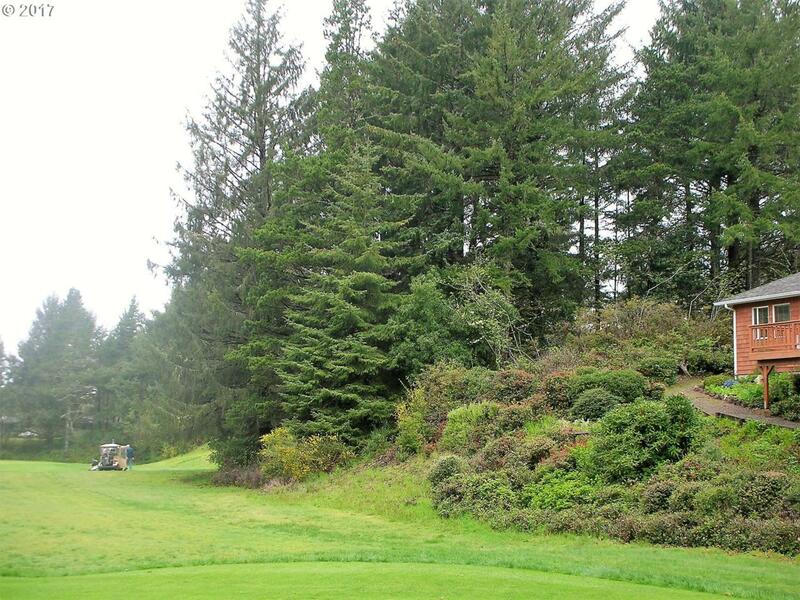 Quiet, secluded building site on one of the best remaining golf-course-front lots. Facing south on the sixth fairway-lots of sun and privacy, yet two blocks to coffee, shopping & restaurants. 5 blocks to the beach! Large lot zoned R-3. Build your dream vacation home or retire with lots of room & seclusion. Developers-this is one of the few golf course lots allowing a three-plex or condos. Buy now to secure an investment in Manzanita.